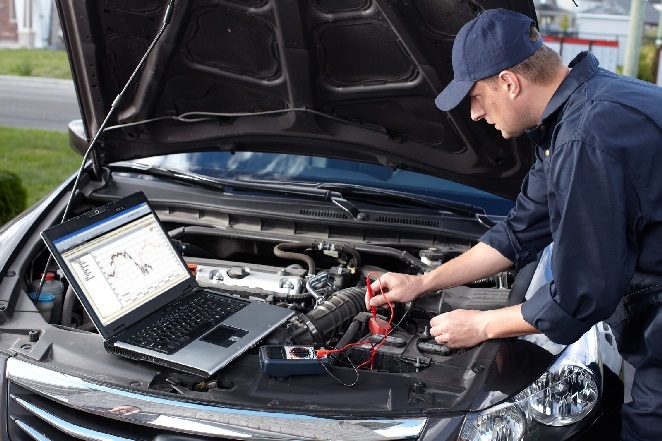 Your engine is the driving force that makes your vehicle run. You want to be sure that it's taken care of regularly. Don't assume there's no problem if your car turns on and drives. You may have hidden leaks or wear that could cause a problem down the road. 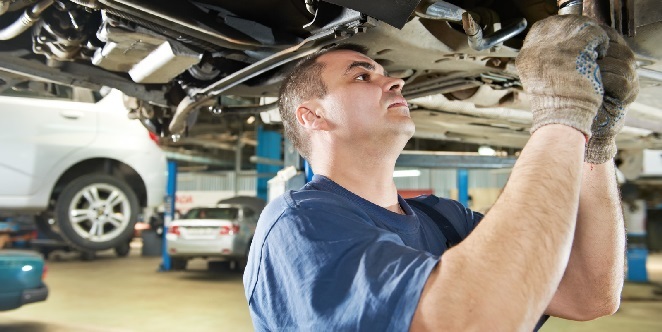 Pete's Auto Repair's technicians are trained at spotting problems before they turn into headaches for our customers. 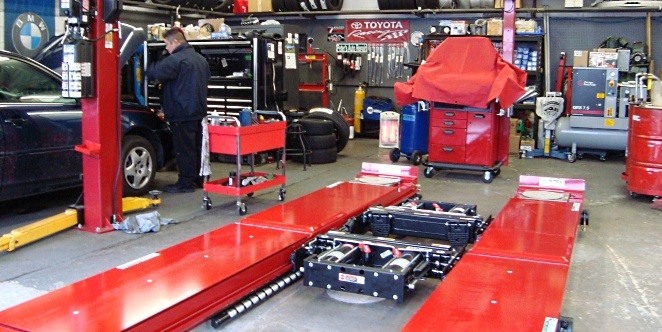 Because every technician is ASE Certified, you can rest easy that your vehicle is being worked on by the most highly skilled professionals. You may not know a lot about your engine. 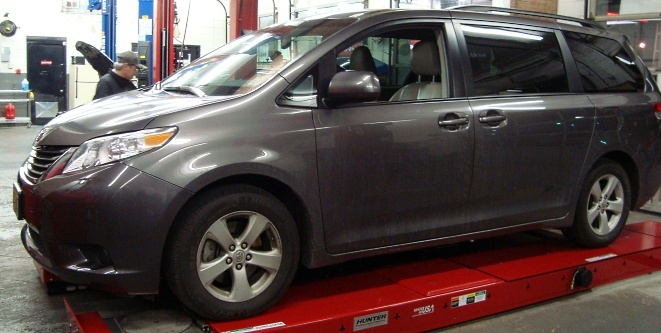 That's ok. Our mechanics know everything there is about every make and model of car on the road. 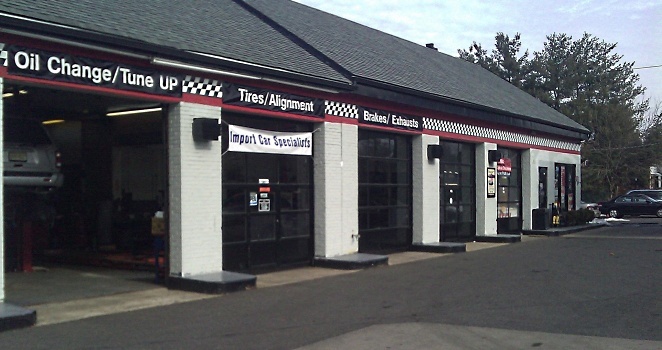 So whether it's a timing gear or a head gasket, they can diagnose and fix the problem and get you back on your way.